too quickly. To me, the definition of becoming a full grown adult is when you are no longer deemed young enough for a Young Person’s Railcard! you’ll be covered until the day before your 27th. Right – basics aside. Let’s talk about the use of Railcard with TFL..
also use your Young Person’s railcard with your Oyster? Most of my friends have got a railcard, but rarely use it now that they live in London and don’t use overground trains. ERROR. Your Railcard gets you a third off of Oyster fares at off-peak times (ie all weekend journeys and weekdays where you tap in after 9:30am and after 7pm) All but one of my friends knew about this – the rest were really surprised to hear they could use their railcard with Oyster – so now you know! for the price you paid for 104.
one visit to the counter for a whole year, and you’re sorted. 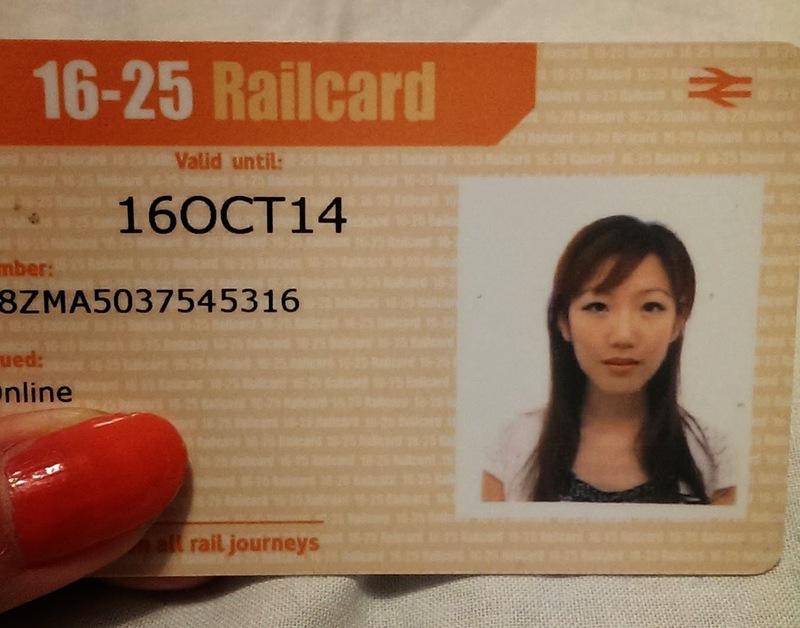 Finally – as a reward for reading – see my 16-25 railcard below, complete with photo of 19 year old me!! OHHHH MAN. MONEY MONDAY: How Does The Value Of The Pound Affect You? Top Cashback websites: Get paid to shop online. Next Post Top Cashback websites: Get paid to shop online.